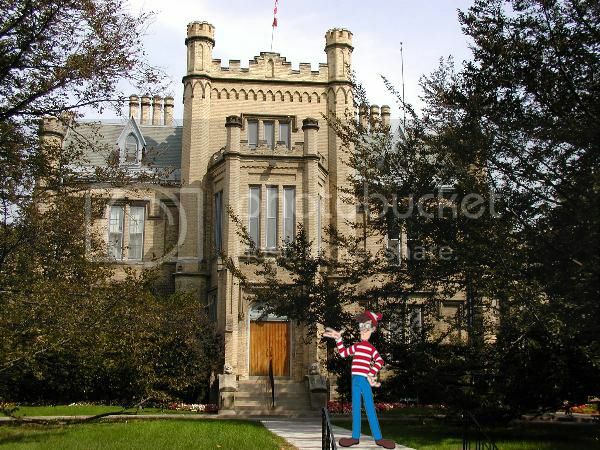 Initiatives - Team 1547 "Where's Waldo?" Trafalgar Castle School, located in Whitby, ON, is a small Canadian, Independent all girls day and boarding school established in 1874. It is open for girls in Grades 5-12. Trafalgar is home to 3 FIRST Lego League teams and, of course, FIRST Robotics Competition Team 1547 "Where's Waldo?" Through our past 11 years involved in FIRST, Team 1547 has always been full of enthusiastic team members who truly love FIRST and have a passion for robotics. Every year, old girls graduate; ready to pursue their future endeavors and new girls come onto the team ready to learn about the excitement of FIRST.